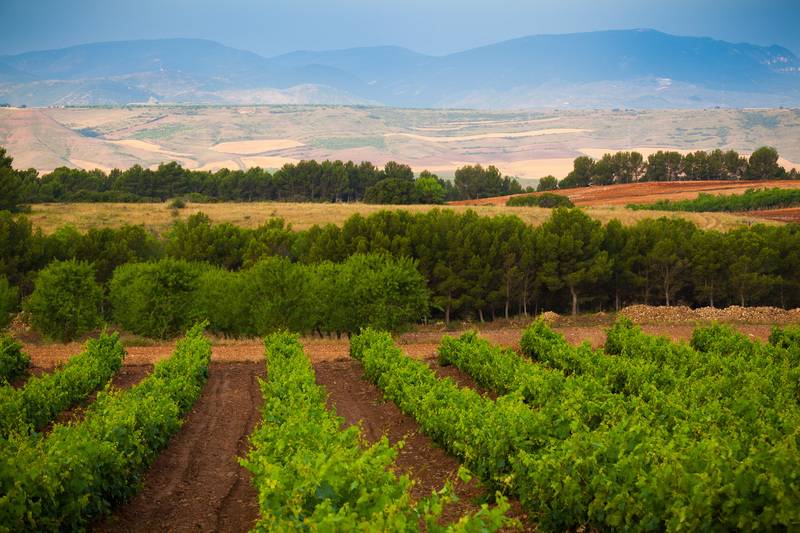 We manage our own vineyards located in Alcanadre at altitudes ranging from about 350 m to 600 m above sea level. Vineyards planted on steep slopes on very diverse soils, full of life, which make the plant gives its best. Place of confluence of Mediterranean climate, providing light and warmth and Continental-Atlantic climate treating us with freshness and liveliness.